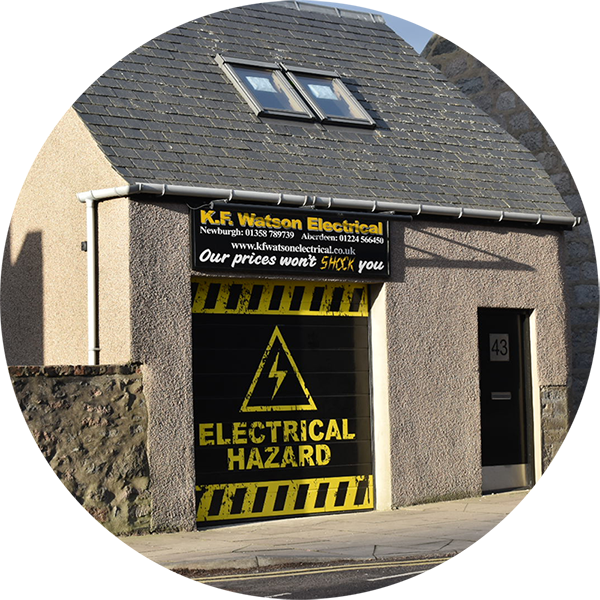 KF Watson Electrical - 'Select' Approved electricians in Aberdeen & Newburgh. and have a small, well qualified, team of Electricians. Our Electricians have between them 65 years experience in all aspects of Electrical installation, maintenance, repairs and certification, in domestic, commercial and industrial properties. K.F. Watson Electrical covers from Laurencekirk up to Fraserburgh across to Ballater and all the areas in between. We undertake all aspects of electrical work. We provide electrical services to residential homes, No matter how small or large your electrical problem is, keeping homes safe & energy efficient. As a Building Standards Approved Certifier, our team can provide a full range of electrical services, from roughing in to electrical testing with certification. We provide a variety of electrical services suited to landlords to keep their tenants safe and properties up to date with regulations. We are a family run business with premises in Aberdeen & Newburgh. 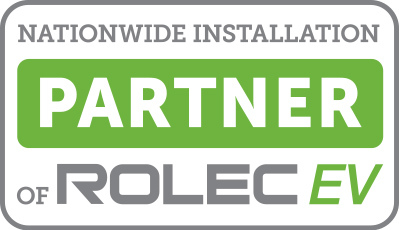 We are fully insured with 'Select' Approved status and have a small, well qualified, team of Electricians.